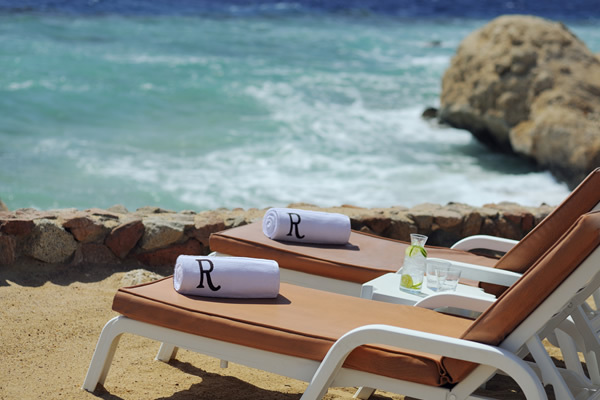 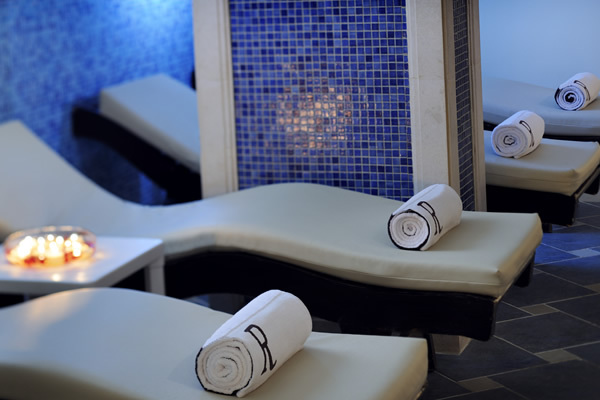 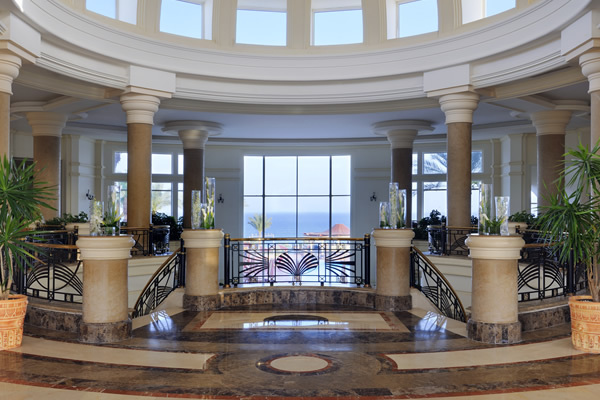 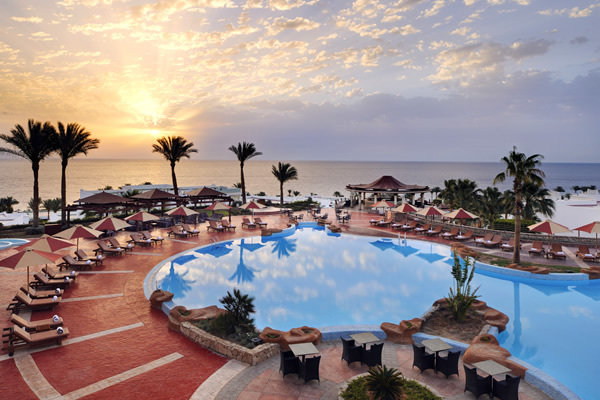 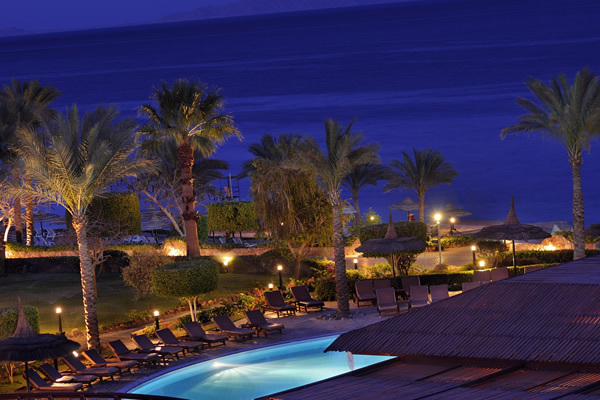 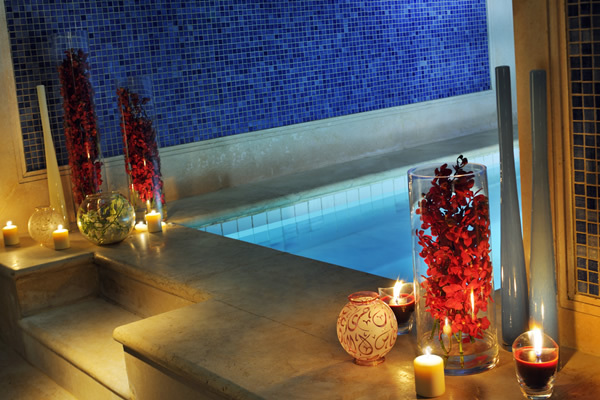 5* service and comfort is a given at the Renaissance Sharm El Sheikh Golden Beach Resort. 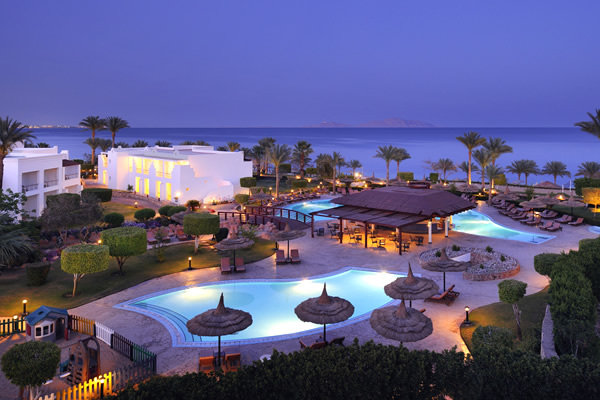 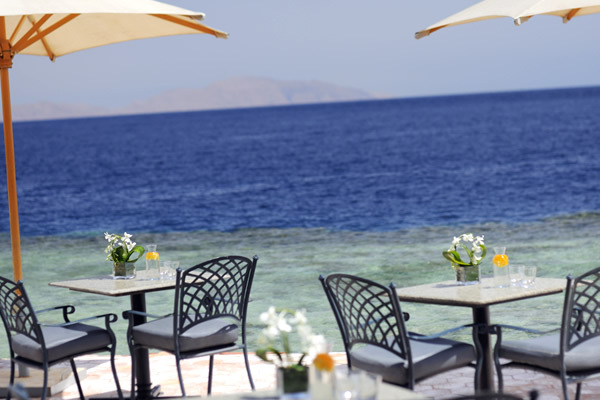 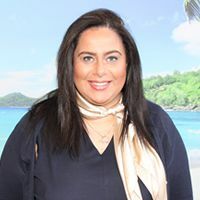 Set amongst beautifully maintained gardens and on a 350 meter stretch of beach, this hotel allows guests to enjoy the very best of the Red Sea, and with an in-house diving centre and Views of Tiran Island, the hotel’s is located for some fantastic diving experiences. 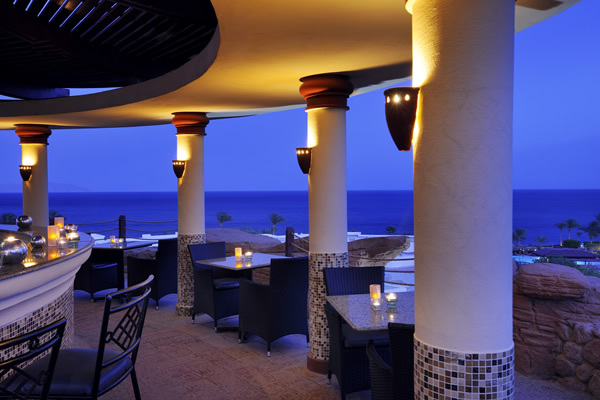 The hotel’s signature Mexican restaurant must be tried and La Rotunda Bar offers some wonderful views of the coast whilst you sip on your cocktail and enjoy the live music. 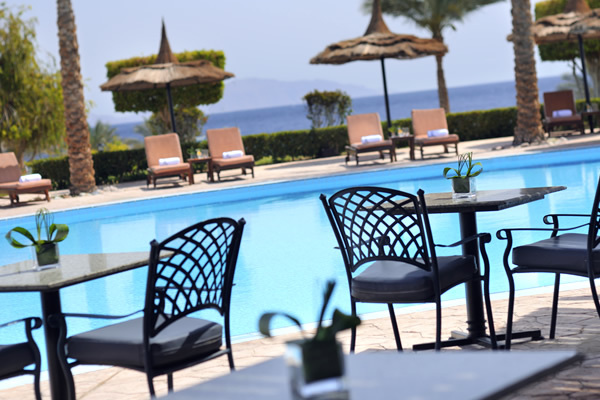 All 384 guest rooms in this hotel feature a private balcony or terrace, 42” LED TV, tea and coffee making facilities, high speed internet access (at a charge), high quality bathroom amenities, Iron with ironing board.